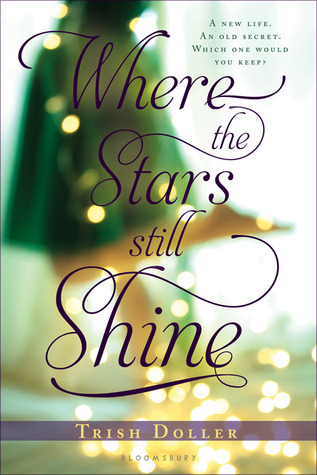 WHERE THE STARS STILL SHINE by Trish Doller has every thing I adore about contemporary YA. The tone is so well written that I almost forgot I was reading about a teenage girl and found myself connecting beyond the words written on the page. There is heart ache and there is hope. There is love and there is forgiveness. If you weren't already impressed with Doller's debut SOMETHING LIKE NORMAL, then STARS will most definitely leave a mark. 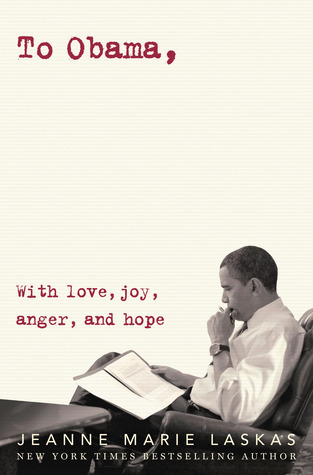 This is another novel worthy of pre-ordering. About the Book From Goodreads: Stolen as a child from her large and loving family, and on the run with her mom for more than ten years, Callie has only the barest idea of what normal life might be like. She's never had a home, never gone to school, and has gotten most of her meals from laundromat vending machines. Her dreams are haunted by memories she’d like to forget completely. But when Callie’s mom is finally arrested for kidnapping her, and Callie’s real dad whisks her back to what would have been her life, in a small town in Florida, Callie must find a way to leave the past behind. She must learn to be part of a family. And she must believe that love--even with someone who seems an improbable choice--is more than just a possibility. I am loving that cover and the summary! But why do we have to wait until September?!?! Haven't read anything by Trish Dollar (I know, I know) but this one sounds so so so good! Can you believe I still haven't read Something Like Normal? I'm lame.. =( I seriously need to. I love the cover on this one.